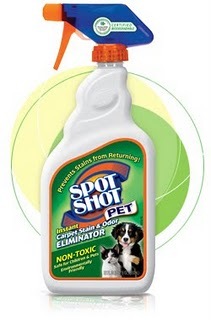 Spendwise Moms: Spot Shot possible free at Target! Spot Shot possible free at Target! Print a $3 coupon here for Spot Shot. Some Target stores have it for only $2.99 so you could possible get it free!